I have a confession to make. Everyday I look in the mirror, and see the face of a prideful person. Sometimes it’s a pride that’s full of love and celebration as my daughter grows and achieves each special milestone. Other times it’s toward my husband who works hard and I take joy in his accomplishments. It could even be as simple as that extra pep in my step when I feel confidant in a particular outfit. There’s nothing inherently wrong with relishing in these things, but we must err on the side of caution, so as not to fall victim to the negative flip side of this coin. It’s the pride I see in myself when I feel terrible after making a mistake, want everything to go my way, or when I constantly want to be “right” that can hinder my walk and growth in the Lord. It can hinder yours too, especially if it causes you to ignore God’s truth! I challenge you to examine yourselves in this area because God doesn’t want you to miss it, and neither do I. Admitting you’re wrong takes humility (total absence of conceit/haughtiness). Are you afraid to make a mistake because of how you think it may make you look? Do you struggle with perfectionism? I know I have, and it reared its ugly head while in a high school English class. You see, I had a paper to write and I’d procrastinated. While I was able to finish it on time, I didn’t have the chance to double-check my work. As I turned it in I noticed that my teacher held his thumb on my report, and I could only hope this signified something good. Unfortunately this was not the case as he pointed out the fact that someone (me) misspelled a word on their title page, and how this was a huge “no-no”. The word was medicine, and while I don’t recall anything else about that assignment, I allowed this blunder to haunt me for the rest of the school year. From that point on I wanted my work to be perfect, and I was even meticulous with my rough drafts! I’d use pen and Wite-Out to eliminate any mistakes because I looked up to my teacher and didn’t want my faults to be exposed once again. God resists the proud, But gives grace to the humble. Therefore humble yourselves under the mighty hand of God, that He may exalt you in due time. The New Living Translation of this verse states that “at the right time he will lift you up in honor”. This should far outweigh your concerns for how you’re viewed by your friends, fellow saints, or the world at large. This law is one of love! We’re supposed to be here for one another, and there’s no shame in needing a helping hand! I jump at the opportunity to help others, and love being able to provide support in whatever way I can. I don’t pity the people I assist or think of them any differently, yet I viewed receiving help as weakness. Talk about backwards thinking!! 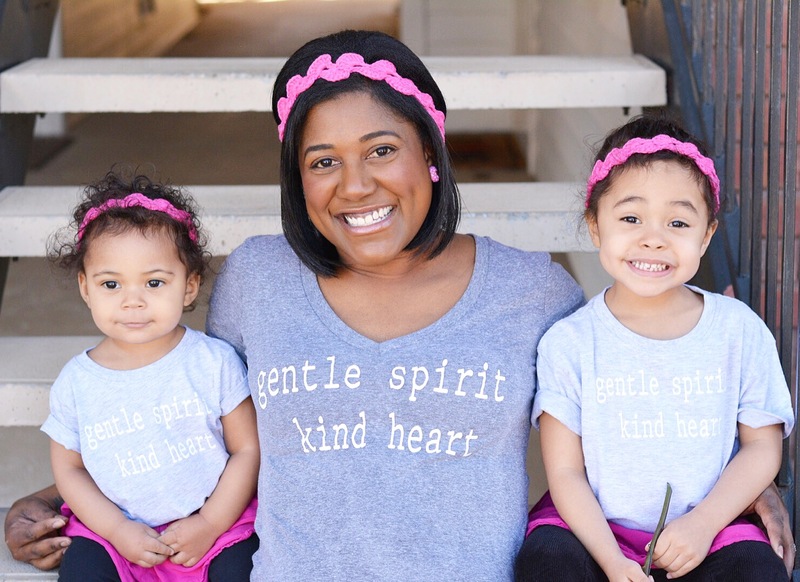 “HELP” is not a four-letter curse word, during my pregnancy the Lord exposed my hypocrisy. I always thought I‘d be a workout champ and super active pregnant woman, but this wasn‘t the case at all. I faced certain physical issues that limited my level of activity, and gained an incredible amount of weight. A brief walk around my neighborhood became my new success story, and I needed a lot of support from other people. After receiving a spiritual tongue-lashing or two 😉 I realized it all came down to my perception. It finally clicked, and I learned that giving, as well as receiving help bring the Word of God full circle. The way of a fool is right in his own eyes, but he who listens to counsel is wise. There is a way which seems right to a man and appears straight before him, but at the end of it is the way of death. The bottom line is that pride will have you thinking it’s better to “be somebody” on earth than to be in His presence. Before you know it you’ll be lying to yourself in order to avoid the truth in your situation. Don’t allow your own way to get the best of you, and I pray that in this area all of our spiritual eyes are opened! What are some examples of pride negatively affecting your life? Is God trying to tell you something today? Don’t miss the writing on the wall because of your pride. Thanks for stopping by. Have a blessed and wonderful Friday!! As always… I needed this!